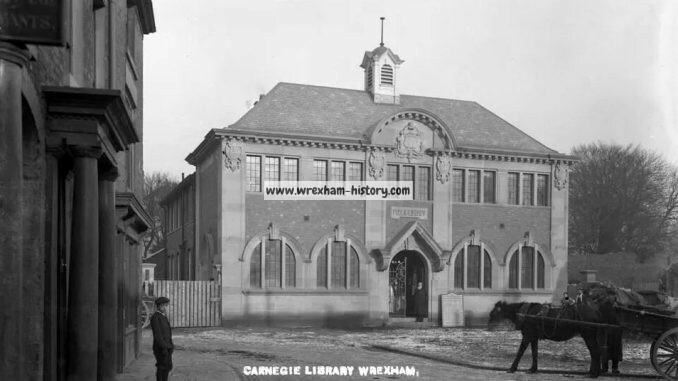 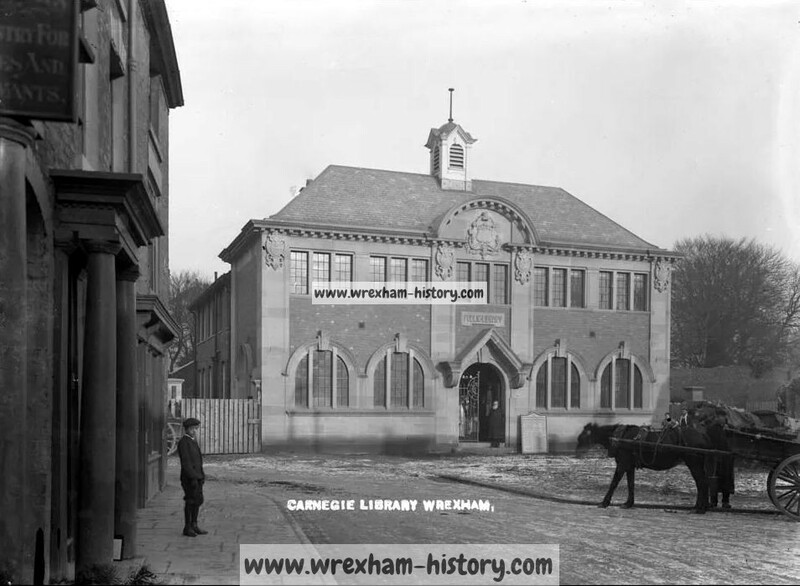 Carnegie Library, Queens Square, Wrexham. 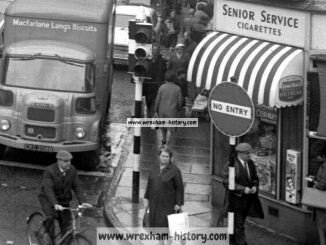 Close up views of Hope Street, at the junction with High Street in 1966. 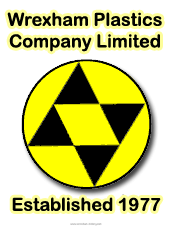 Source: NWNMedia.